She has the life they all want. But what is she hiding? The neighbours are fascinated by Holly and watch her from their windows every opportunity they get. Just when Holly has begun to feel at home someone sees something that they shouldn’t – something that’s impossible to ignore. What is Holly hiding? And are the dark secrets from her past going to put them all into terrible danger? 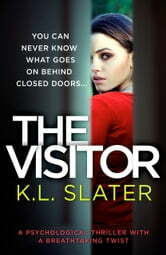 KL Slater is such an amazing author! 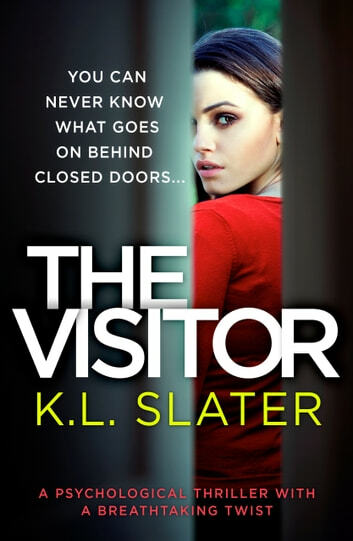 She knocked it out of park again with The Visitor! It’s such a chilling, gripping thriller with jarring twists! If you love thrillers as much as I do, this is absolute MUST READ!! Another page turner by slater. Just my kind of book fast paced and suspenseful right to the very end...the end will be completely different than what you expected.